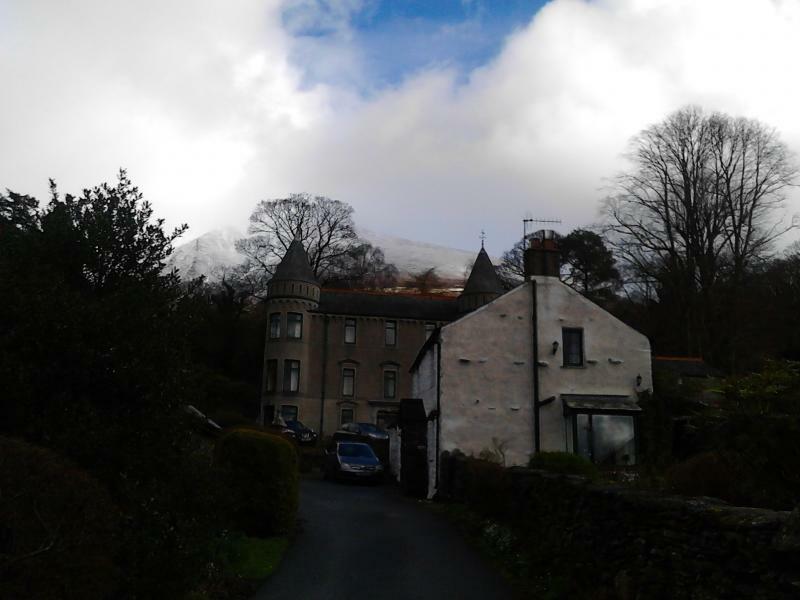 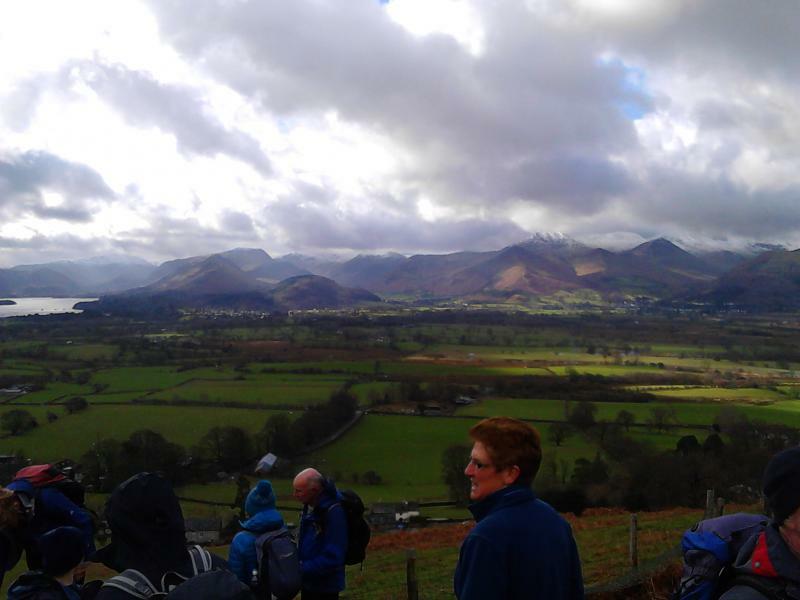 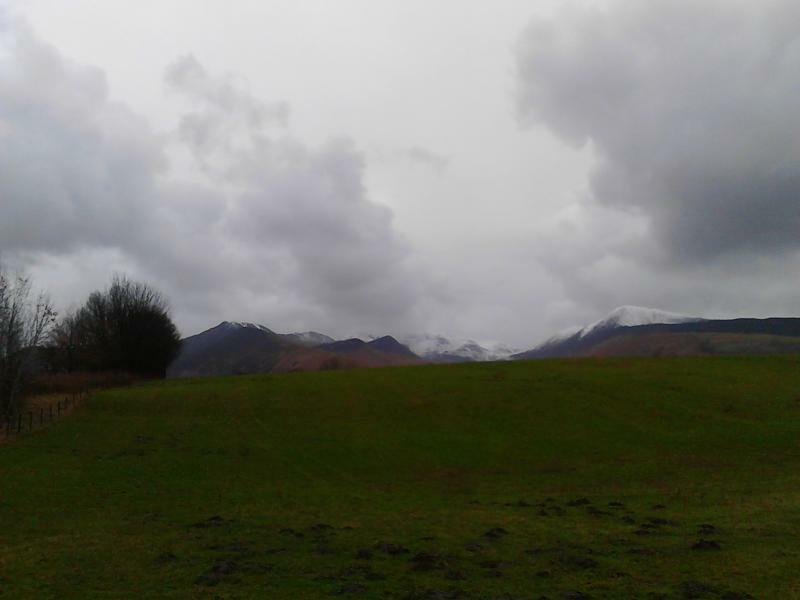 A group of East Lancs members enjoyed a weeks self catering holiday based in Keswick in February. 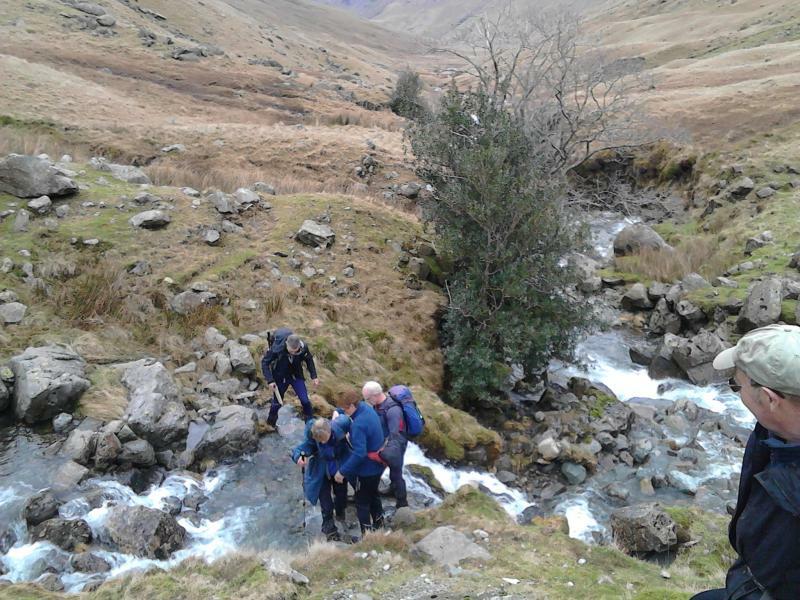 See below for some pictures of their walks during the week. 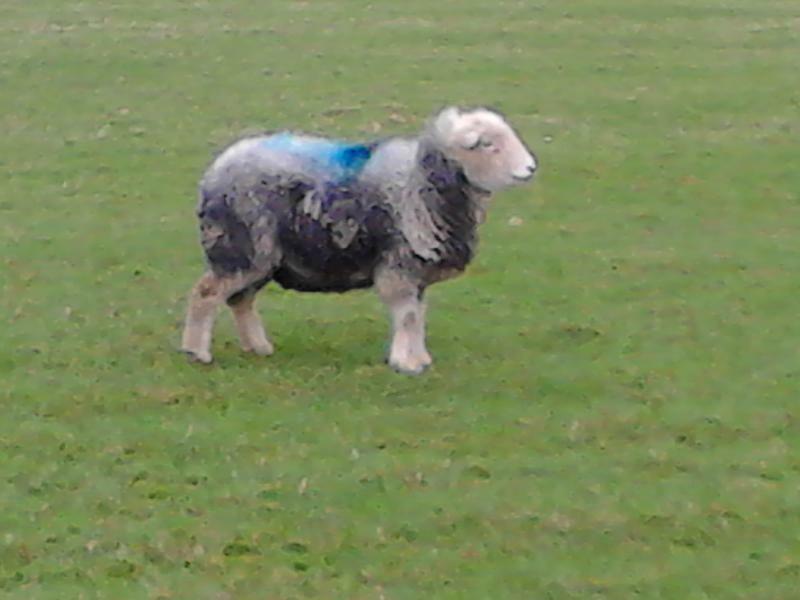 Thank you to Barbara Shelton for sending these. 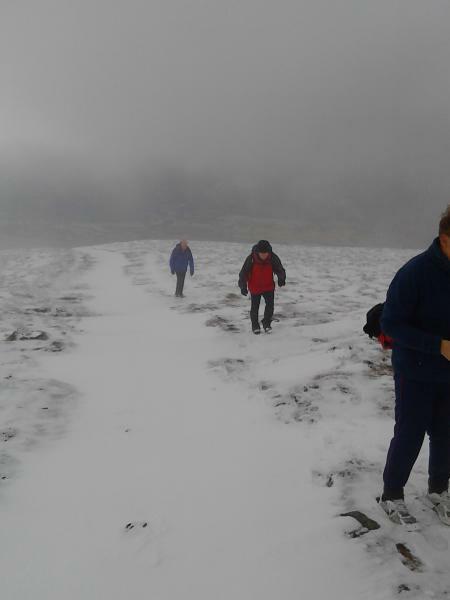 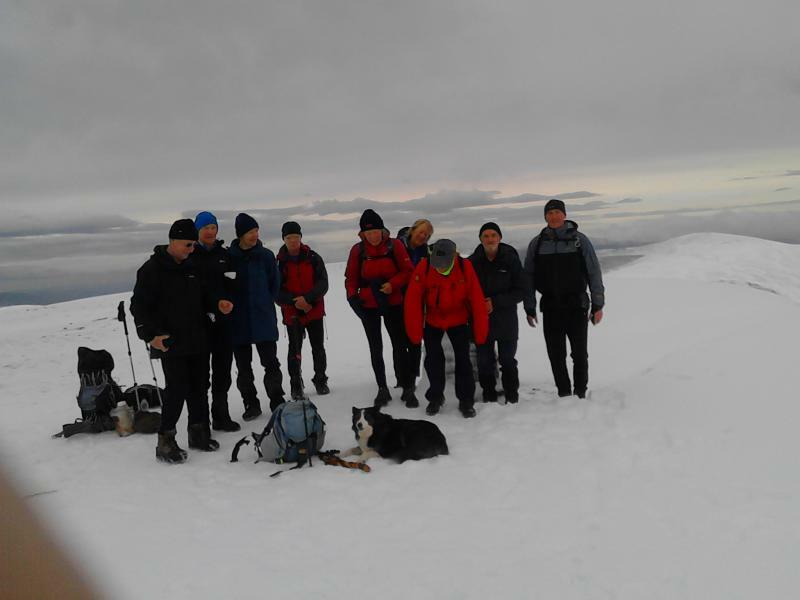 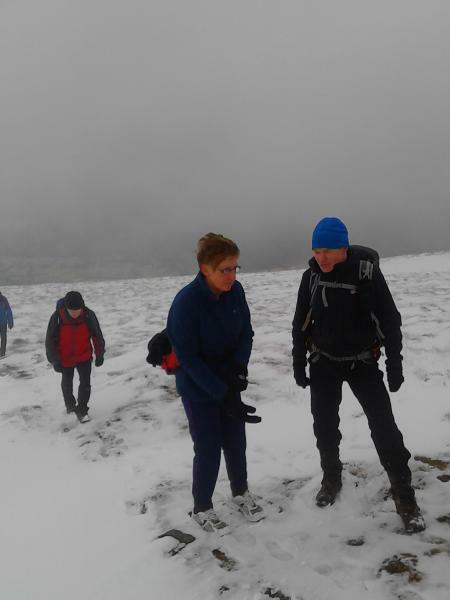 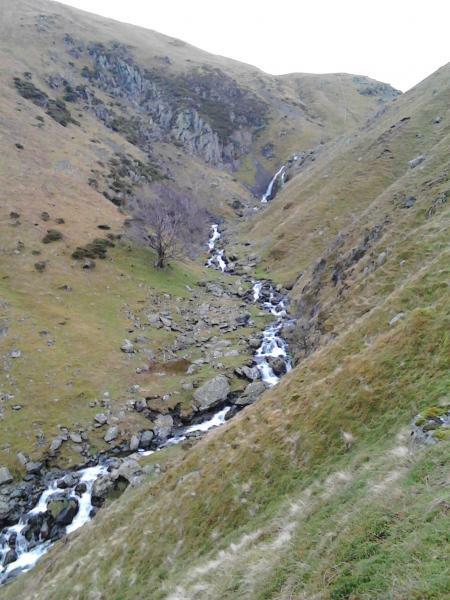 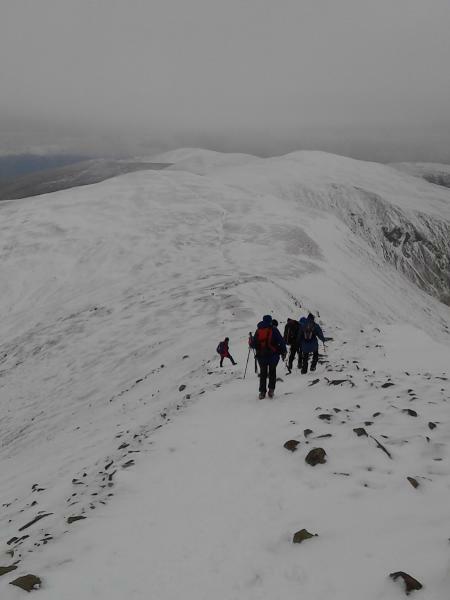 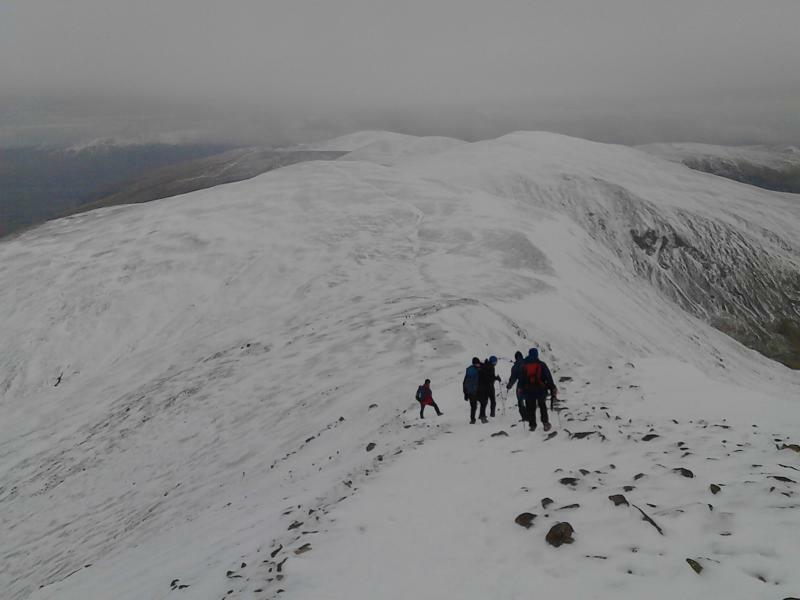 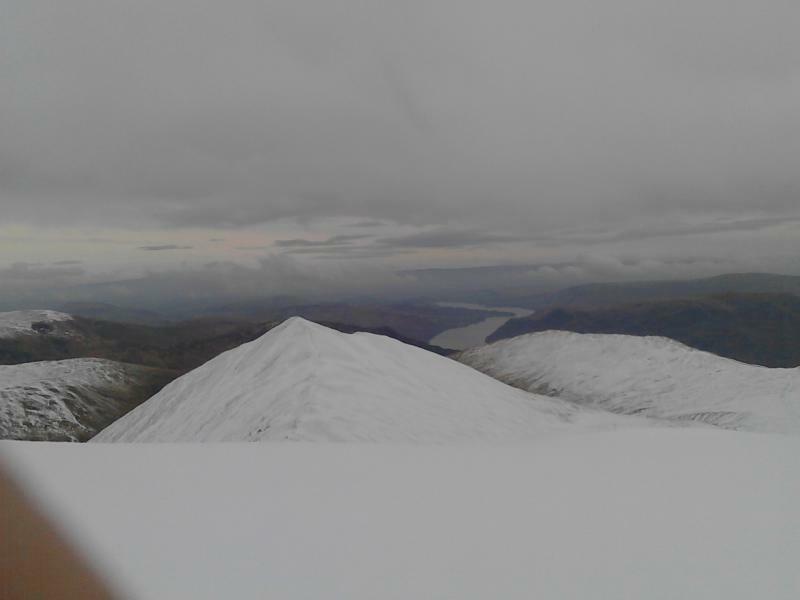 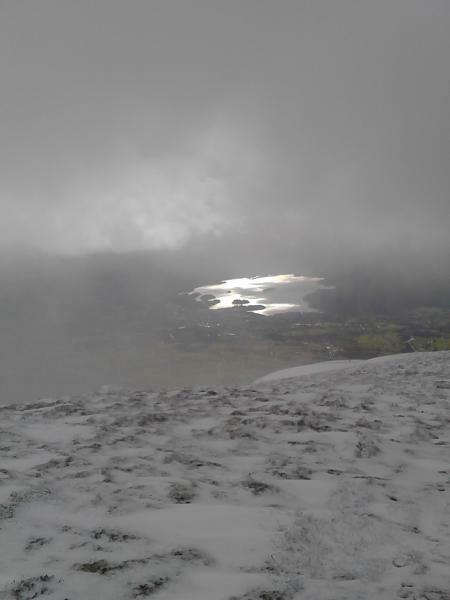 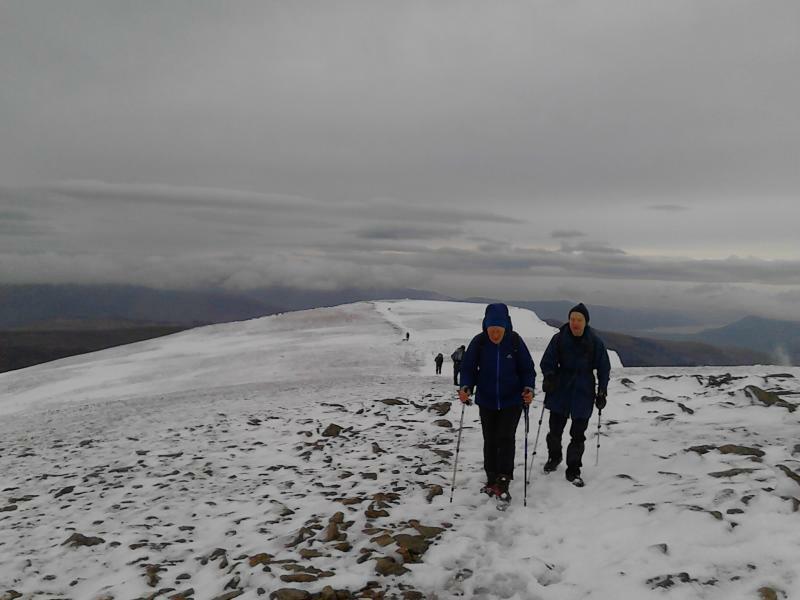 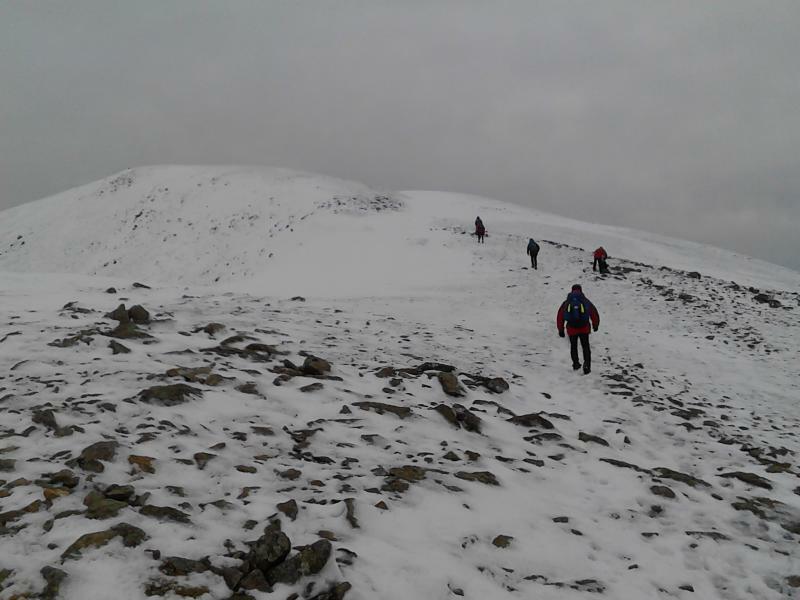 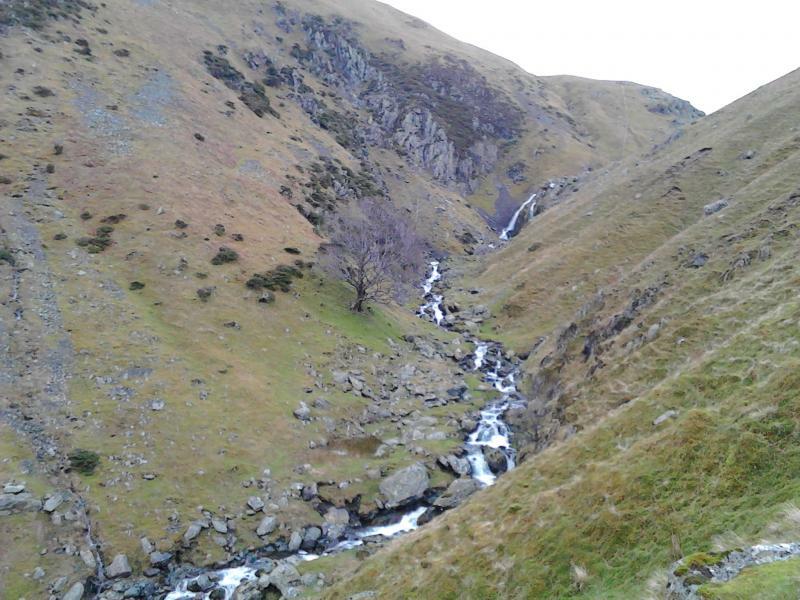 The first ones below are from 2nd March, when Roger Hallowell led a walk up to Carl Side near Skiddaw. 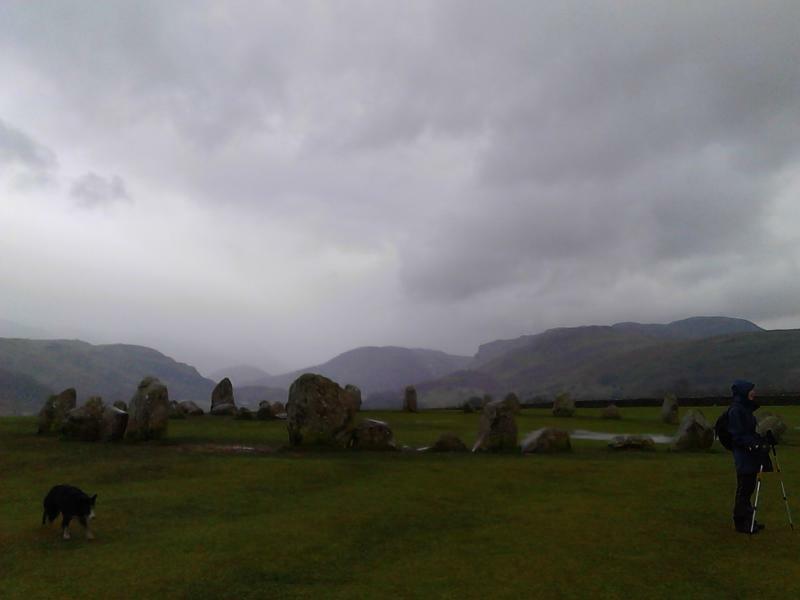 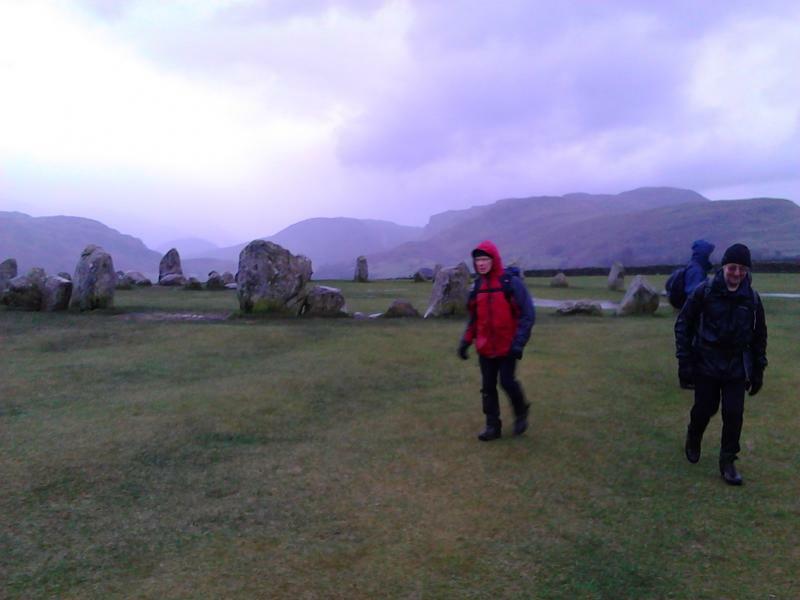 Here are some from 3rd March when Steve Clark led a walk from Thirlmere up to Helvellyn, and back to Keswick via Castlerigg Stone Circle. 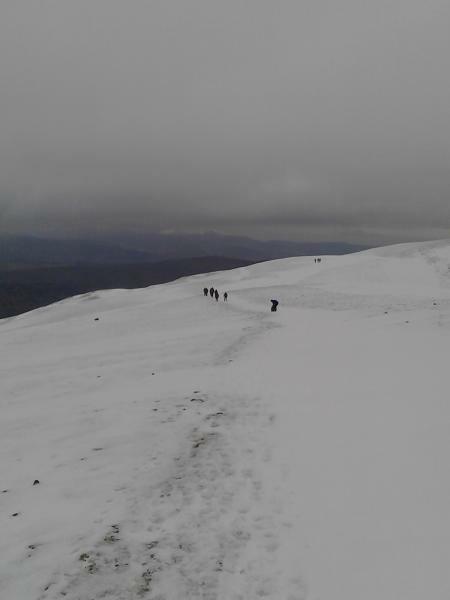 A fantastic day in the snow. 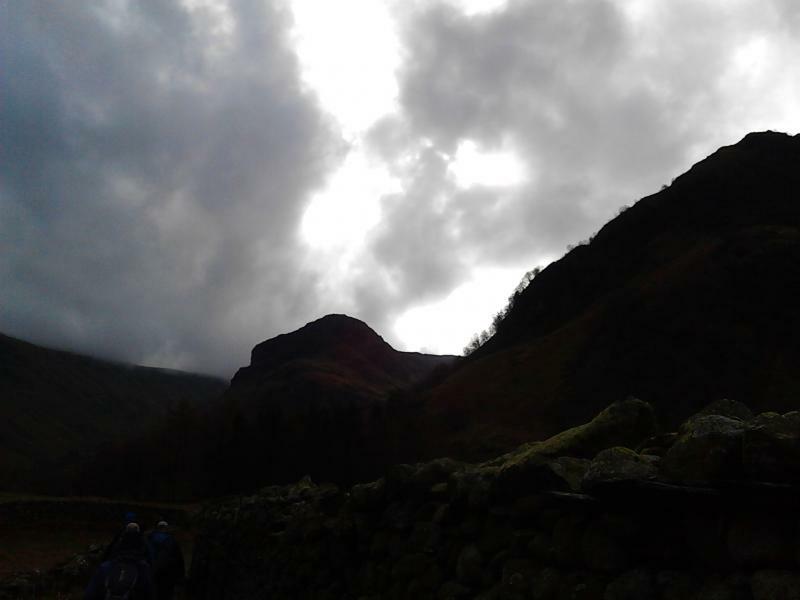 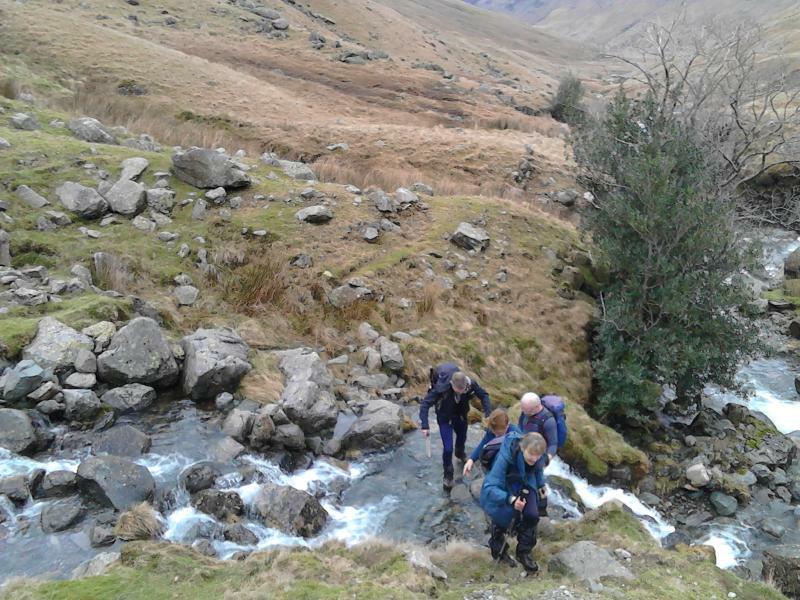 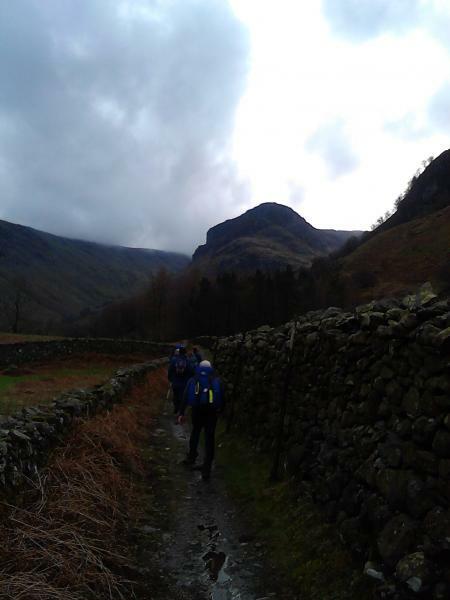 These below are from 5th March, when Steve Clark led a walk from Rosthwaite up Langstrath Beck and circled back round and down the same valley. 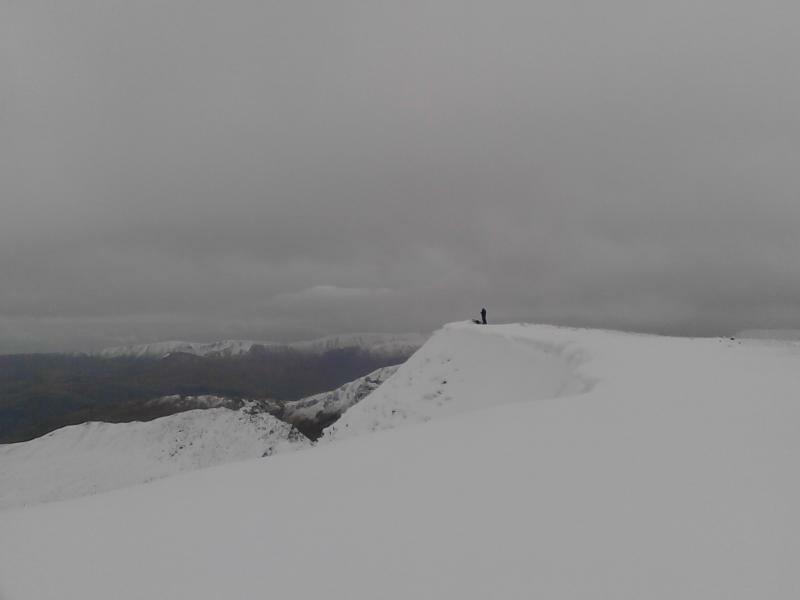 We had fine views of Allen Crag and Glaramara from the top.